(18/P007) TRENTON – Fulfilling Governor Phil Murphy’s commitment to pursue clean energy and place the state at the national forefront of environmental protection, longtime federal environmental leader Catherine R. McCabe has assumed her duties as the Acting Commissioner of the New Jersey Department of Environmental Protection. 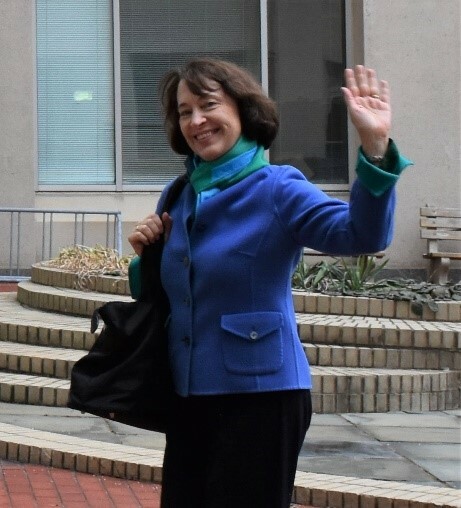 Acting Commissioner McCabe, who began her new duties on Monday, comes to the DEP with a distinguished career in government service, both in environmental law and science. Most recently, Acting Commissioner McCabe served as U.S. Environmental Protection Agency Deputy Region 2 Administrator in New York City. In that position, Acting Commissioner McCabe assisted the regional administration in overseeing operations and regional implementation of all EPA programs in New Jersey, New York, Puerto Rico and the U.S. Virgin Islands. She also served as Acting EPA Administrator and Acting Region 2 Administrator in 2017, and was a long-time member of the EPA’s Executive Management Council. Acting Commissioner McCabe is well suited to tackle the Murphy Administration’s ambitious environmental goals for New Jersey – setting the state on a path to 100 percent clean energy by 2050, addressing the effects of climate change being felt along the Jersey shore and building a clean energy economy with well-paying green jobs. The Murphy Administration is also committed to restoring the state’s participation in the Regional Greenhouse Gas Initiative. Additionally, the Murphy Administration plans to promote solar energy and jumpstart the offshore wind industry, protect air quality and water supply, and focus environmental efforts on low-income communities, which are disproportionately impacted by pollution. Acting Commissioner McCabe from 2011 to 2014 served as a judge on the EPA’s Environmental Appeals Board, and from 2005 to 2011 she served as Deputy Assistant Administrator of EPA’s Office of Enforcement and Compliance Assurance. Acting Commissioner McCabe joined the EPA after 22 years with the U.S. Department of Justice, where she served in various positions. 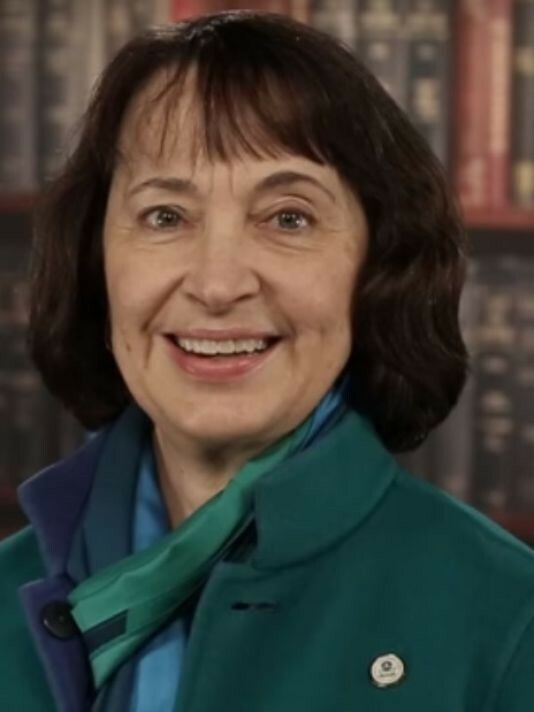 She was a manager and trial attorney in the Environment and Natural Resources Division, including Deputy Chief of the Environmental Enforcement Section, Assistant Chief in the Natural Resources Section, and Senior Counsel in the Policy, Legislation and Special Litigation Section. Before joining federal service, Acting Commissioner McCabe was an Assistant Attorney General for the State of New York, and was associated with the law firm of Webster and Sheffield in New York City. Acting Commissioner McCabe earned a law degree from Columbia Law School and a bachelor’s degree in Environmental Science from Barnard College. She also studied environmental science at Columbia University’s Graduate School of Arts and Sciences. Ray Bukowski, who has more than 25 years’ experience with the DEP and is currently the assistant commissioner for the Office of Compliance and Enforcement, is serving as Acting Deputy Commissioner.